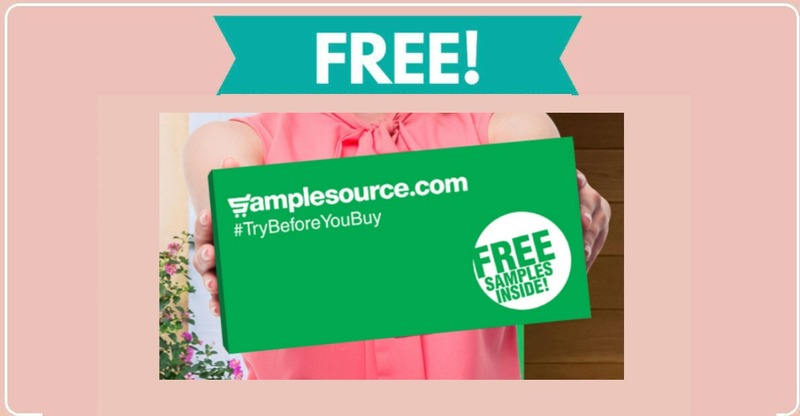 Home » FREEBIES » Join SampleSource for Free Samples ! 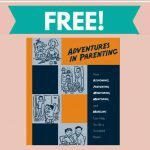 Join SampleSource for Free Samples ! 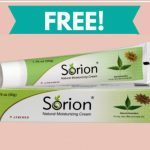 SampleSource is a new website that I’ve found where you can register and get samples to try new products for free! To join you need to click the link below and fill out the information. It will ask you to answer about 20 survey questions regarding your household and then you’ll have to confirm your email address to be fully signed up. I just signed up myself so I can’t say much about what they send, but it looks promising if you love freebies!